This week, Gov. 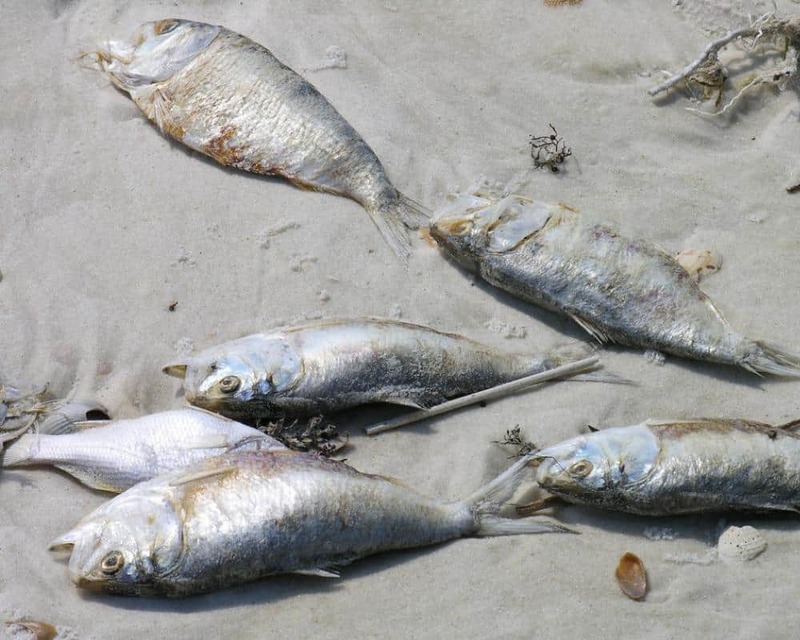 Rick Scott announced that the Florida Department of Environmental Protection (DEP) will send $400,000 to Lee County to help fight red tide, raising the total funds sent there to $1.1 million. Scott issued an executive order last month which had DEP create a $3 million grant program to help local governments fight red tide and algae blooms. DEP Secretary Noah Valenstein also weighed in on his department’s role in helping local governments fight red tide and algae blooms. “DEP is pleased to be able to continue our partnership with Lee County to address the impacts of both blue-green algae from federal Lake Okeechobee discharges and from the naturally-occurring red tide. We continue to look for ways to support local communities and focus on both short and long-term solutions to help combat and mitigate algal blooms,” Valenstein said.